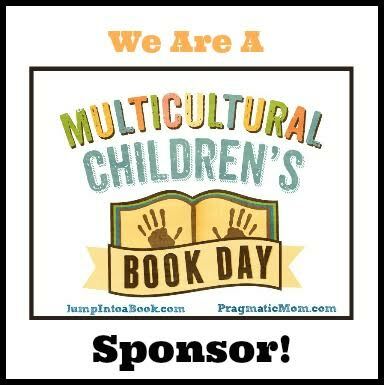 Finding Wonderland: The WritingYA Weblog (archive): Toon Thursday: Wheel of Dystopias! 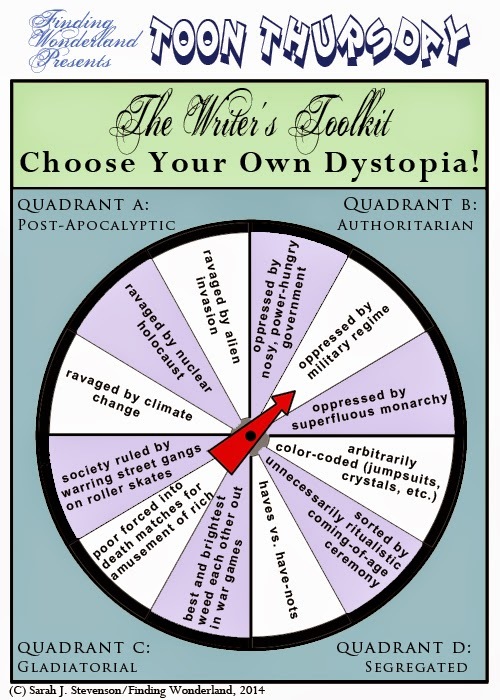 Toon Thursday: Wheel of Dystopias! Also there is the "genetically, surgically, and/or bionically altered for special powers by sinister authorities with ulterior motives" subset. Goin' Old Skooool: A Blog Hop!